tomorrow i’m starting a new feature on this website. welcome to an awful day for kites! i’ve been working for the past few months on this collection of illustrated short stories. every tuesday from now on i will post a new story. i really hope you enjoy them. 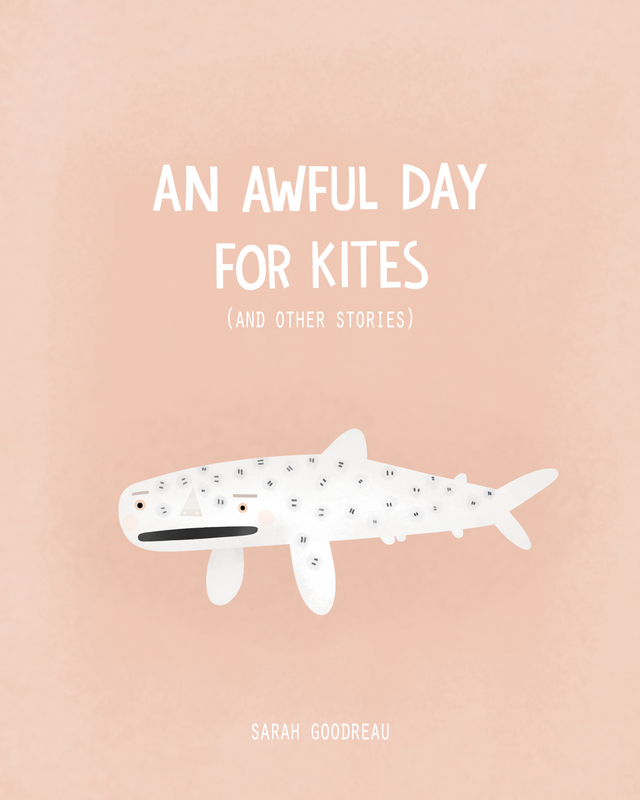 This entry was posted in An Awful Day For Kites and tagged An Awful Day For Kites, stories, tuesdays by sarahgoodreau. Bookmark the permalink. Awesome! So many of your illustrations have been begging for a story to go with them! I am now looking forwards to Tuesdays!